We did not spot this ebook concept from iriver at CES, but their website is showing it off nonetheless. To say details are light would be true. 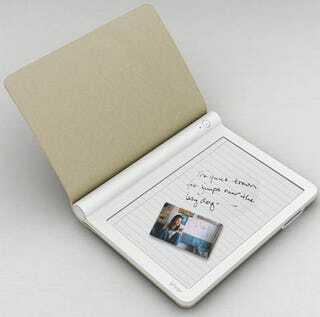 So, details are light, but what the concept ebook does promise is a color display and the ability to accept handwritten notes.